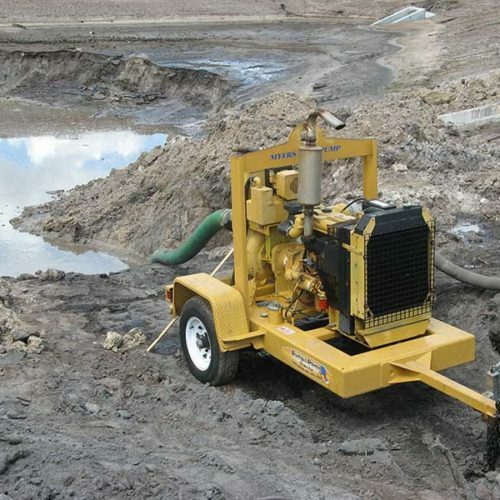 Hydro excavation is the way to go if you need to dig without any risk; when backhoes can’t get to your site; or when shoveling is imprecise, risky and labor consuming. We use water under pressure to open the hole – coupled with flowing air to simultaneously vacuum away the material you want removed. 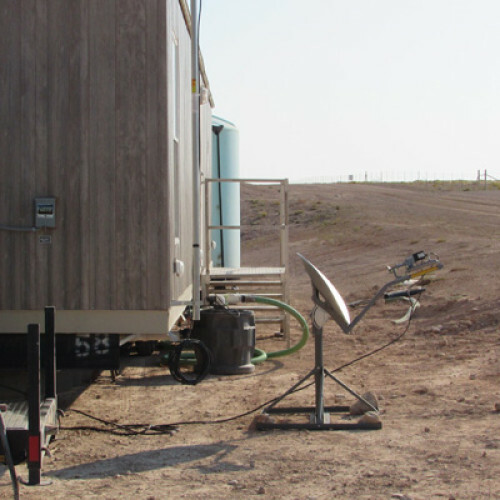 The technology is fast, clean and safer than conventional digging. 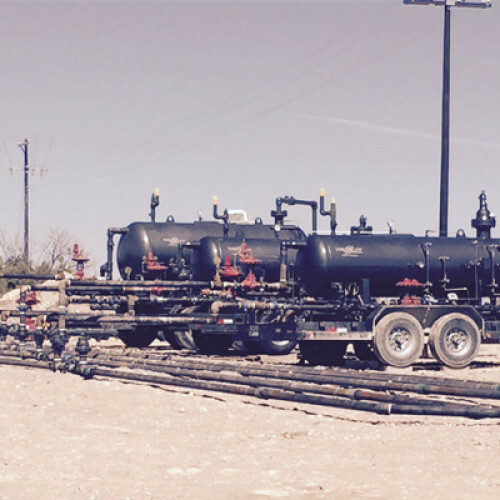 We are trusted by the petroleum and chemical industries to safely work around gas pipelines and drilling rigs. 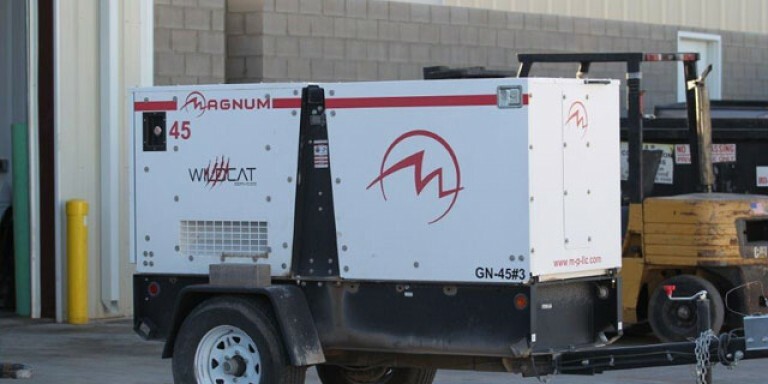 Utilities and a host of other major industries use our service to precisely open up the earth around buried cable, underground wiring and other sensitive areas. 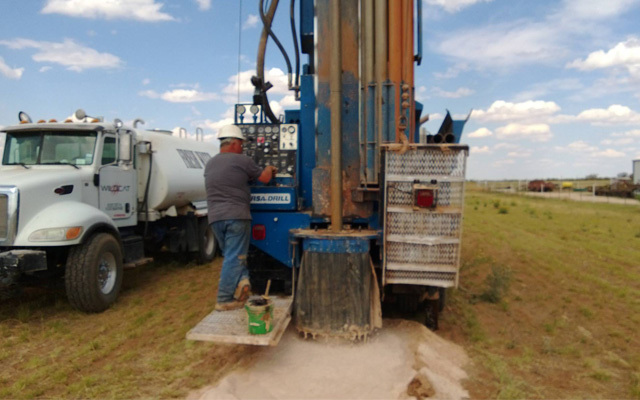 WildCat Services LLC offers hydro excavation, water well drilling, and rental equipment services for Midland, Odessa, and the surrounding Permian Basin. 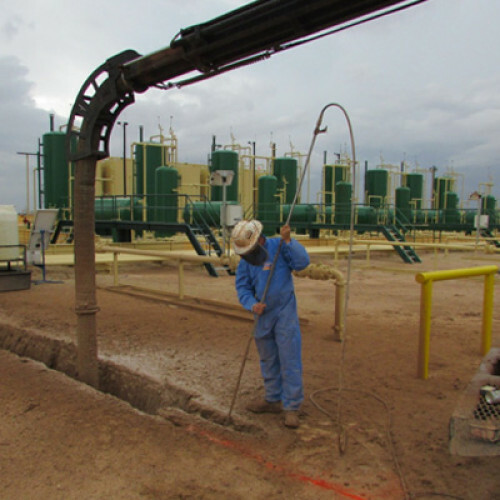 Water is a precious commodity in West Texas. 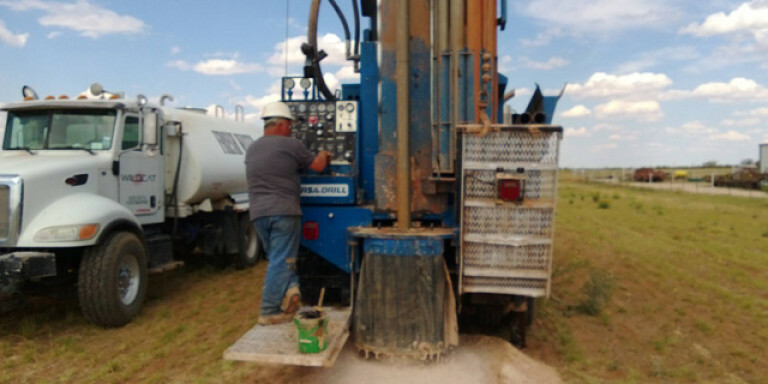 Our water well drilling equipment is used to make sure that you’re able to safely and efficiently drill for water, whether commercially or residentially. 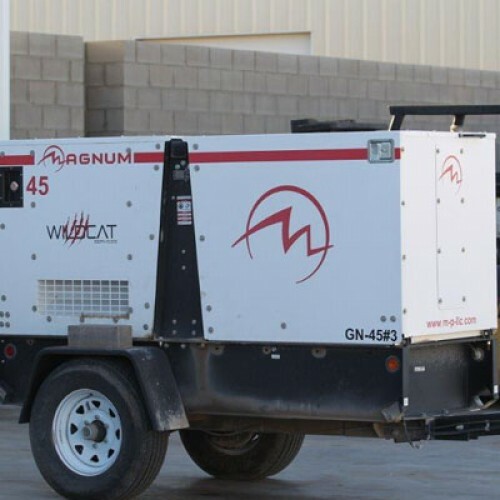 From trash trailers to mobile home rentals, test separators to transfer pumps, light towers to portable diesel generators…Wildcat has you covered! 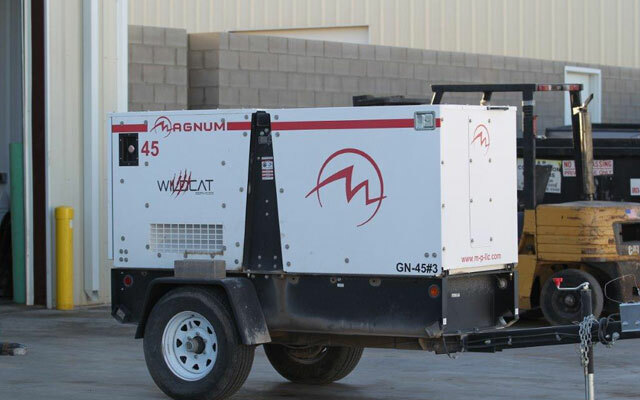 Factor in our rental equipment into your job planning process. 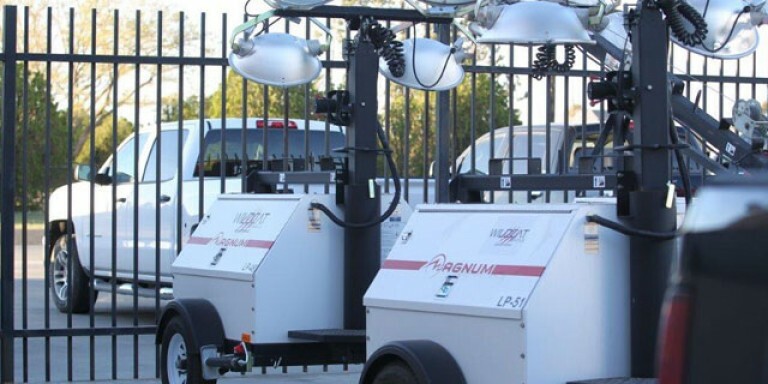 Our rentals are quality tested and can help save you money…no need to worry about maintenance expenses or depreciation costs. We’ve got that handled for you! 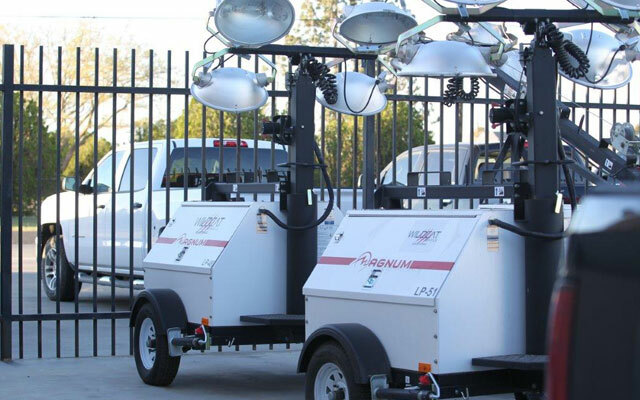 We offer our customers competitive pricing, quality equipment, and service with a smile. Choose Wildcat today! 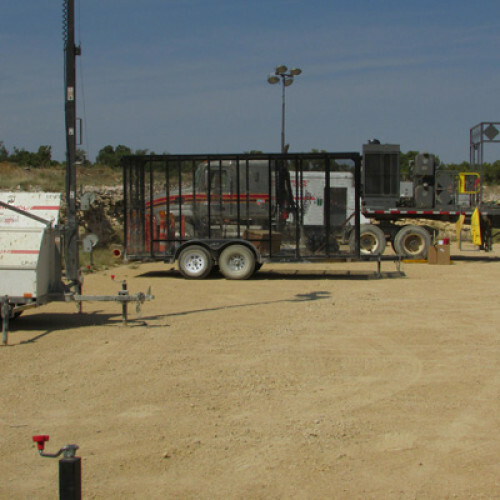 Call Wildcat Services today for all your hydro excavation, water well drilling, and rental equipment needs!